Summer holiday is coming, giving everyone a chance to go outside. Leaving the interests classes behind, parents need to give happiness for children. 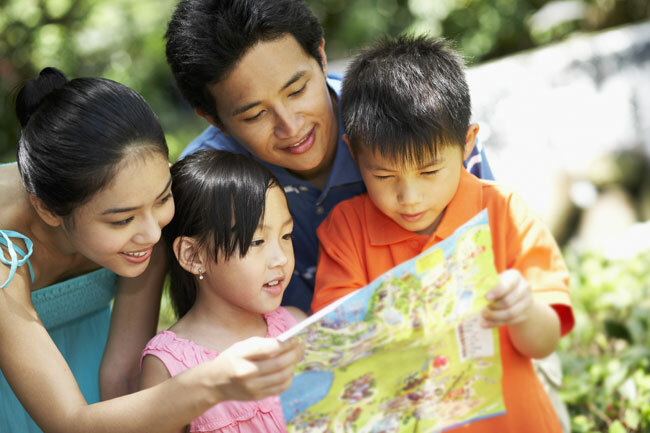 Since the people aware of the various education methods, an increasing number of Chinese families is going to plan a family summer trip. Outdoor trip, cultural trip, shipping trip, historical trip…These are the best choices for showing love. Let’s go through the world hand in hand. 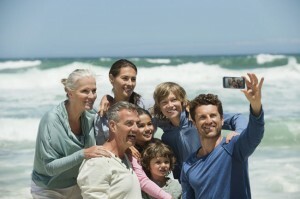 It is not easy to plan a family trip, the destination, the schedule, the interests, all of these make you “trouble”. Don’t be panic, because the destination is based on the age of your child. The first thing you need to do is understanding your child’s interests. But if you have no idea, MAG誌 will plan for you! The cartoon and the figures still are children’s dream. However, they are in real world now. 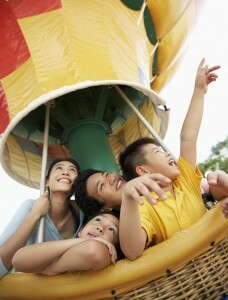 The theme parks around the world are the true fairy tales! The youth is unlike the younger child, they already have own ideas about the world, but not too much. Parents should use summer trip to tell them what is the world looks like. Europe trip: The Medina of Touan in Morocco, Acropolis Athens in Greece, Archaeological Site of Olympia in Greece, Torre di Pisa in Italy, Rock Drawings in Valcamonica, Arch of Triumph in France. Our elderly parents may also want to go outside to enjoy the world. As their child, we should take some times to accompany with them to travel. This is another way to show love. The long-distance place may not suit our parents, due to the safety issue. So the suburban resorts or domestic resorts will be better. The haze weather has no good for elderly people, so take parents to a hot spring town will be a nice plan. The spring water contains healthy mineral substance which has benefit for people. After the hot spring bath, you may take a walk to some scenic spots, if there have. The cruise ship is not just for young people, it is much popular among the overseas countries. This is a good way for elderly people to relax, and it means “health care across the sea”. The cruise ship is a resort on the sea, you can enjoy every second during your trip. 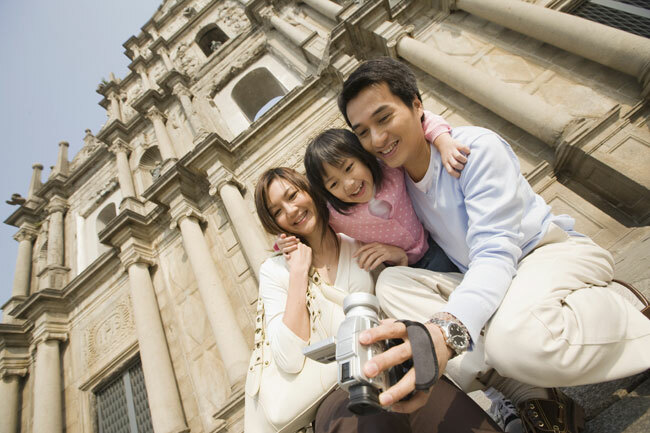 2.Pre-prepare parents’ luggage, in case they have too many worries. The summer trip can also happened during three generations, children, parents and grandparents, quite large number of family trip! It must be funner than ever. Considering the safety, do not go to some popular tourist stops, try some seashore resorts or villa hotels. Happiness is more important than the destination. 3.Take the phone in case the emergency happened.